Caprice is an underwired, semi-soft style with mesh at the top cup. Caprice semi-soft bra has Gaia construction number SSMX3. This is a semi-padded model for women with fuller figures. The lower part of the cup is padded, while the upper part is made of mesh. The cup is profiled with an underwired that encircles the breast. 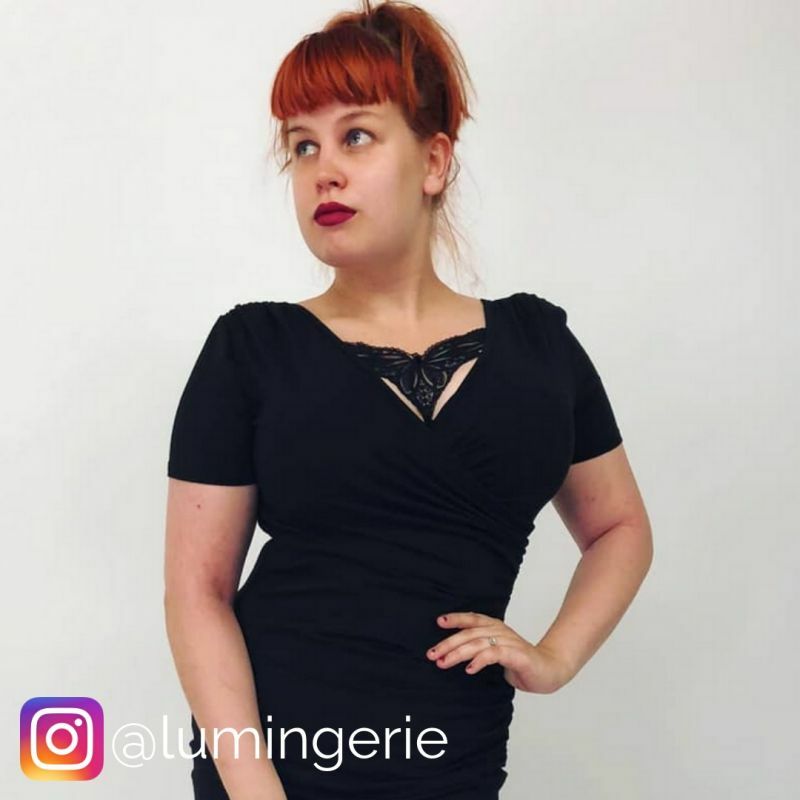 Full-coverage cut and open neckline. High bridge. The combination of horizontal and vertical cuts gives a natural shape. Fully adjustable straps. Parhaat liivit, mitä olen pitkään aikaan omistanut. Irrotettava koriste on mukava lisä. Hyvin istuvat liivit, joissa rinnat pysyvät ryhdissään.